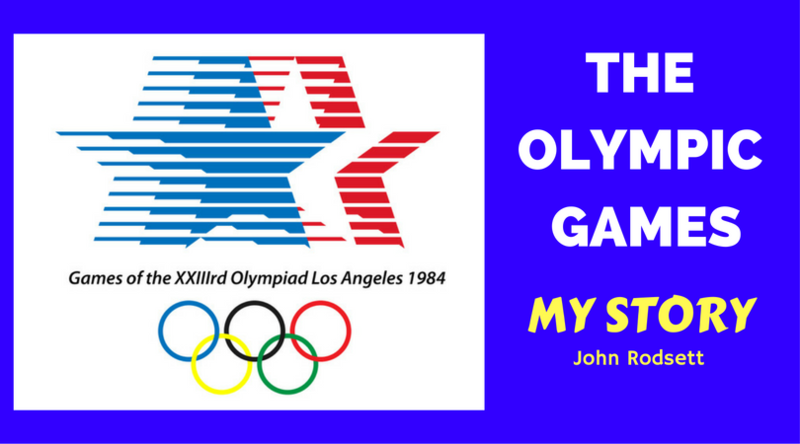 The Summer Olympic Games in Los Angeles changed my career forever. As the 2016 Summer Olympic Games are coming to a close, I reflect on all the amazing and fun experiences I have seen and felt watching the athletes. 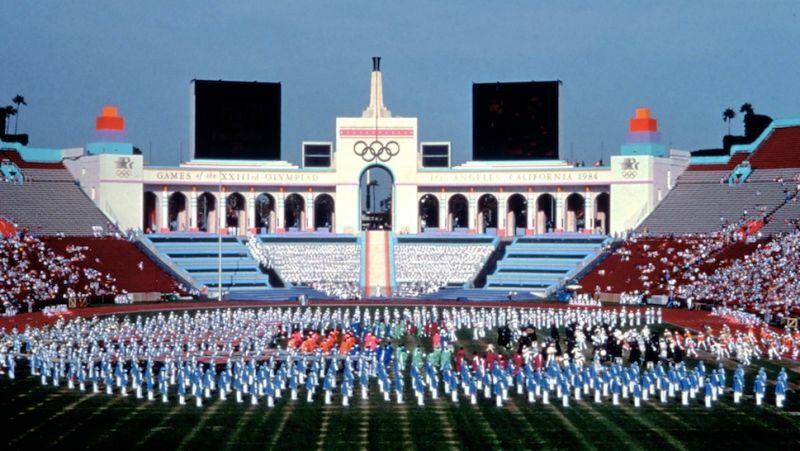 It also brings back memories of when I helped stage the Los Angeles Summer Olympic Games and what an uplifting and exhilarating career experience it was. I was working as an executive at 20th Century Fox in L os Angeles. I was approached by a head hunter who was impressed by my accounting and financial credentials and my experience in the film and TV series production area and thought I would be interest to be the Controller of the LAOOC. The LAOOC is the Los Angeles Olympic Organizing Committee who’s responsibility is to stage the Summer Olympic Games in Los Angeles. I’m in my twenties working at a great job at 20th Century Fox. 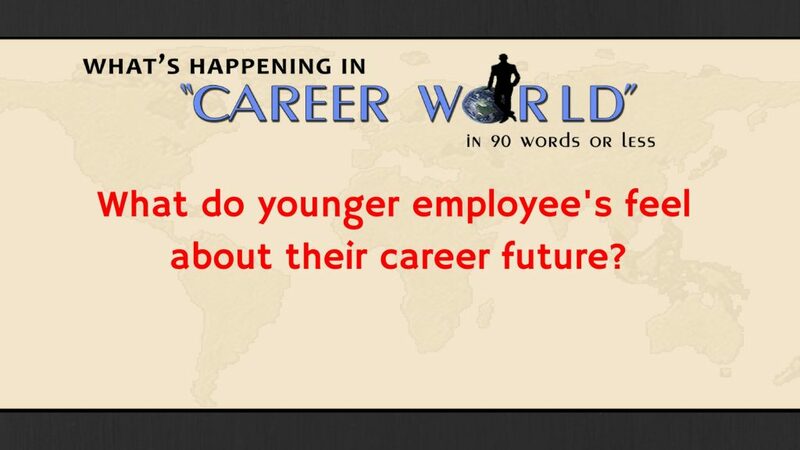 How could my world be more exciting and fulfilling? Then something out of the blue lands right on my lap!!! This job involves the following: Promotion and pay increase / Involves TV / Worldwide event / Huge recognition factor / Involves sport / Based in Los Angeles / Hired and fired all within 24 months – how could any one resist this opportunity ? !! How can this job exist? This job encompasses all the areas I love – namely, TV; sports; major event; in LA; huge exposure; sponsorship; significant responsibility; major promotion; world-wide project event; huge challenge and, oh yes, guaranteed termination within thirty months! I was hired early in the process, so I knew I could contribute greatly to these Games. After being with 20th Century Fox for four years, this job opportunity drops on my desk – LUCK? Right place, right time? 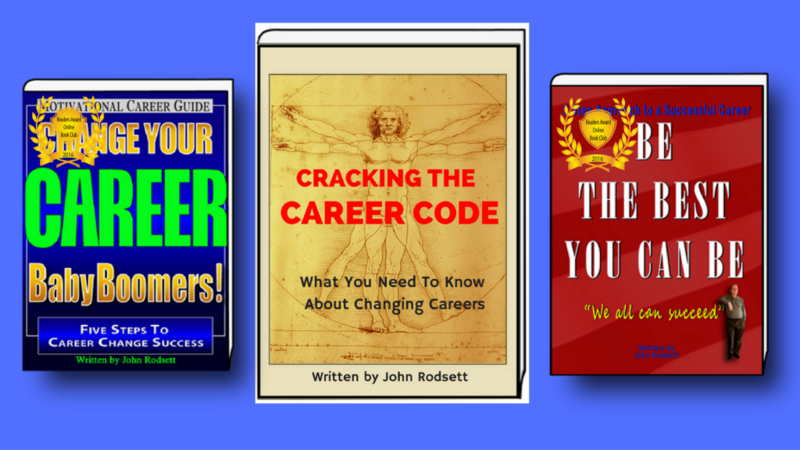 As your career develops, your own strengths and weaknesses will become more apparent. A skill I found valuable for my career path was the ability to focus on what’s important – not only on the big picture items, but also on the smaller tasks. I certainly learnt that skill in real time at the Los Angeles Summer Olympic Games. The LAOOC was a one billion dollar start-up company (The Los Angeles Olympic Organizing Committee) that had to be fully operational in less than eighteen months. Once the Olympic Games event was completed the whole organization would be closed down in six months. For the two years I was working at the Organizing Committee as VP Controller, it was one huge series of critical tasks that had to be given priorities and completed on time. Opening Ceremonies for the Summer Olympics was set in stone – a world-wide audience was set to turn on their TV’s at opening ceremonies – everything had to be in place and working. Everyone had clear and defined tasks and goals that had to be accomplished – no excuses! 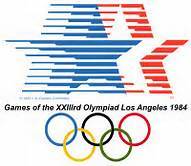 I remember vividly at the Los Angeles Olympic Games one of my tasks was to build from scratch, a financial control system for the Olympic Games. We h ad twenty-two sports, many venues, a large organization and a one billion dollar budget that had to start up quickly and close down – all within two years! As if that was not enough, the financial control system had to be able to completely switch from a horizontal based financial system to a vertical system a few months before the Games started. Let me explain further! During the initial set-up of the accounting and financial systems of the Games, all systems were horizontally based. Meaning all costs were centrally controlled by centrally based departments (personnel, construction, transportation etc.) at the Olympic Headquarters. A few months before the Games were to begin, this large financial control system was to be flipped and placed in to a vertical control mode. This meant the whole financial and accounting control system was to be sport venue based, not central headquarters based. We had to switch our financial and control systems to twenty-two different venues controlled at each of the twenty-two physical sports sites! Not only did we work hard, but we had to work smart because we truly had a fixed timeline and no one had ever done such a feat! I am glad to report the task was accomplished without a hitch! The Olympic Games was the ultimate in motivation and a serious challenge. You had to accomplish your goals otherwise billions of people around the world would see an empty TV screen and no Olympic Games! Failure was not an option. If you couldn’t do the job you were fired and someone else brought in. The most intense, challenging job ever. A major career step and one of the most gratifying positions ever. Your ability to think on your feet, to have critical thinking skills was paramount at the Olympics. Decisions had to be made quickly and made on information available at the time. Time was critical. What’s more, you had no one to go to for advice on how to do your job because no one had done an Olympics the way we were doing it. We worked twenty-four hours a day, seven days a week, for two years, to build the organization that was the $1 billion Summer Olympic Games. Luckily for us, it became the most amazing Olympics and the most financially successful ever. 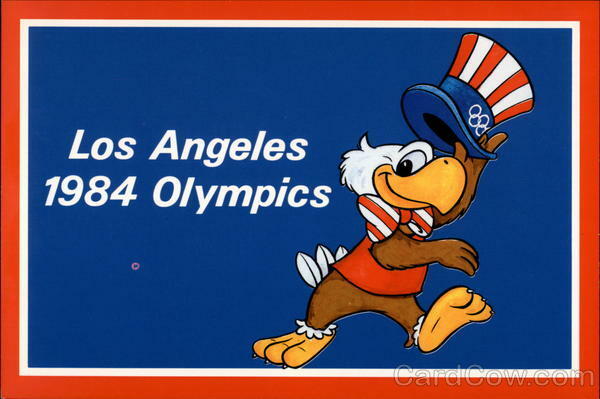 The Los Angeles Olympic Games business model became the blueprint for many future worldwide events.